Nowadays in the market, there are many cosmetic products. Some of them are too expensive while others are abundant in questionable ingredients and dangerous chemicals. So, picking the right product can be very hard. That is why many people still turn to natural alternatives such as baking soda. Why baking soda? Well, Dr. Axe has a few things to say about it. According to him, baking soda is a known household product which is also known as sodium hydrogen carbonate, sodium bicarbonate and bicarbonate of soda. Its formula is NaHCO3. This formula presents its composition of bicarbonate ions and sodium ions. This is a substance known for alkalizing impacts thanks to its baking soda ph of 9. It’s an affordable natural remedy since a box of baking soda costs around a dollar. The uses of baking soda range from basic hygiene on a daily basis to health benefits of baking soda involving kidney issues and digestive problems. 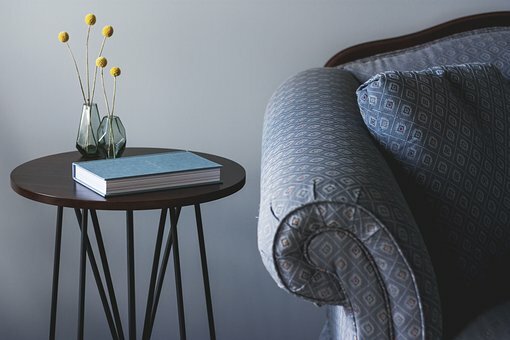 Add baking soda to a damp sponge and use it to remove stains from your furniture, then with the help of a clean cloth wipe it off. You can also use baking soda to clean your bathroom and kitchen surfaces. Also, feel free to use it to clean the toys of your baby. You can use it to deodorize your shoes and clean the barbecue grill. In addition, a lot of people add baking soda to a bowl of water and soak their veggies. That is how they ensure that they eliminate dirt and residue. Mix half a cup of baking soda and warm water, then use it to clean your floors and get rid of grime and dirt. Mix baking soda and water until till you make a paste-like mixture. Use the paste as a facial scrub. It is said that this mixture can help combat acne, blackheads, and whiteheads. Once again you should mix water and baking soda until you get a paste-like mixture. Rub this paste on the affected areas in order to reduce the swelling and soothe the irritation. Baking soda comes with an abrasive texture that gets rid of stains from the teeth and helps whiten them. All you need to do is add a pinch of baking soda to a previously soaked toothbrush, then just brush your teeth as you usually do. Make a mixture of water and baking soda and use it to eliminate tooth abscess or soothe a toothache. In a bowl of water add a small amount of baking soda and add all your old sponges. You should soak them in order to disinfect them. Do you have rough areas on your knees and elbows? 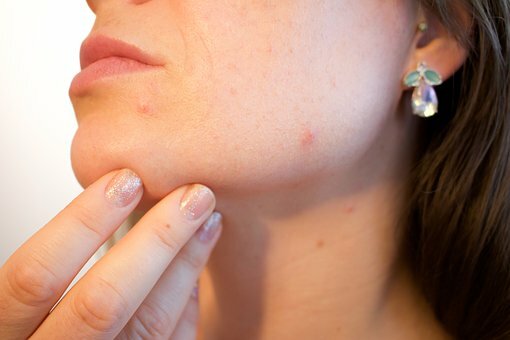 On those spots rub baking soda in order to soften your skin. Add baking soda in your shampoo, and that will help make your hair more voluminous and shiny. In a glass of water add one teaspoon of baking soda and drink it up. That will help you soothe acid reflux and heartburn. Make the paste of baking soda and water and apply it on your armpits to get rid of bad odor and make sure you freshen that area. 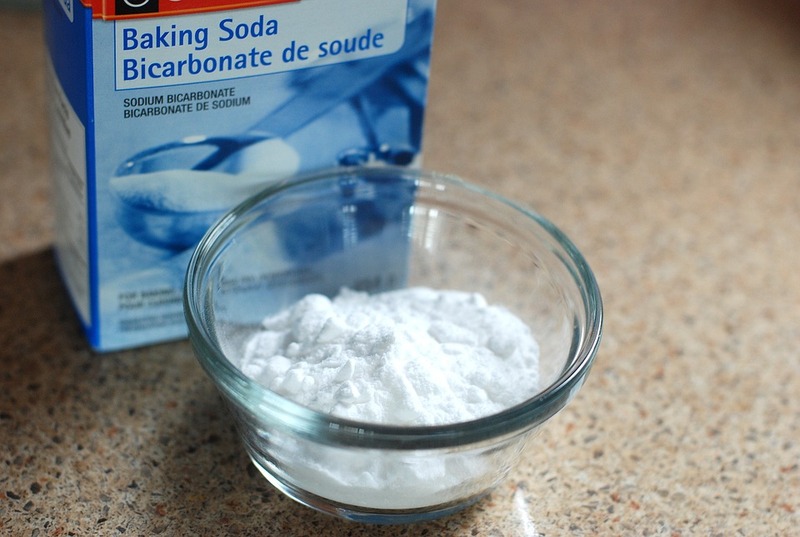 Make the paste of water and baking soda and use it to exfoliate your skin to remove dead skin cells. Also, it is said that constant use of baking soda might help lower the appearance of stretch marks. How do you use baking soda and what for?